Great job! Love the shot on the keyboard. Nice work! I love a free pipe. Lovely work breathing life back into this Israeli burner. I picked up a Masterson several weeks ago and it really looks like hell. 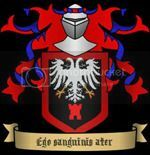 You're reclamation job just prompted me to make mine my very next project. You did a swell job, friend. Unfortunately, I can't come close to the pretty grain you've got in your pipe. Don't let anybody knock the old coupon/free tobacco pipes. I've got several and they're excellent smokers. I haven't smoked mine yet. I dropped it in a jar of Grain alcohol to remove the coating for 2 days. I am giving it 2 days to dry out. Thanks Fnord!! Nice restore. And you have a pipe bearer! Squire bring me my pipe! Great work Shawn. 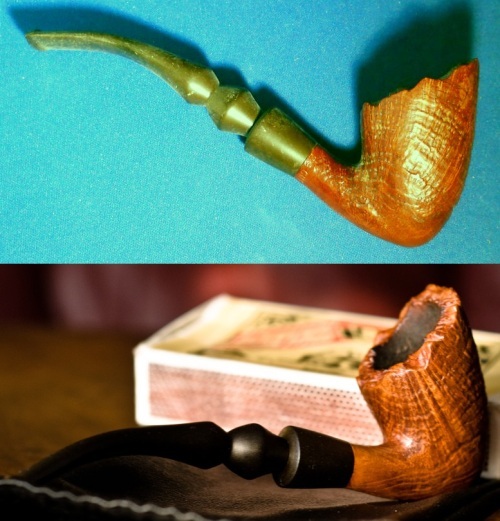 I am always amazed at how people can restore a pipe. Looks like it will be a great smoker for you. Congrats. Yea Jah, My boys ghey like to help me fix them up. It is a bigun dave!!! Thanks Cigrmaster!!! Nice job! I too acquired a beat up dirty Mastersen. It took a soak in oxyclean, a few hours of elbow grease with a cloth & wax, a dozen pipe cleaners and the sacrifice of some Slivovitz to bring it back to life. Well worth it though, a gorgeous pipe that is super light but packs an hour's worth of tobacco. Here's the before & after. Great saves, guys! Another great pipe saved from the bone yard! Wonderful recovery, Chris. You did well. I'm curious about your appreciation of slivovitz. That's a pretty unusual drink this side of the Atlantic. How did you develop a taste for it? Thanks! Our city has a large cultural festival, and many countries set up pavilions around town, showcasing their culture, food and drink. I spent a very good night with many friends in the Slovakian pavilion. The first round of slivovitz was rough, by the third we were hooked. Nice work Shaw and Chris. Those are beauties. Very nice Chris!!!! I've been eyeing Mastersons since I first saw them and had to have one. I have never seen one with that kind of rustication. Beautiful!!! Thanks Shawn! I knew I had to have it once I saw the shape and luckily there wasn't any competition on the auction so I got for a steal. Here's a picture that shows off the finish a little more, it's a gorgeous pipe. Google image search shows there's been a couple Mastersen's with a similar finish so I can only suggest you keep an eye out! Freakin sweet man!!! I like yours better than mine. I put like 3 more coats of wax on mine and it looks a lot better. It has dome dings on it that I'm just stuck with though. Better than having fills. Fills drive me insane. I got all the pipes and tools you see in the top 2 pix for 9.99 and the one is a GBD it was 17.99 shipped for all 3 pipes, the tools and the reamer. I am going to collect Mastersons. You can get them for under 20 bucks and the look and smoke great. Light weight for their size. 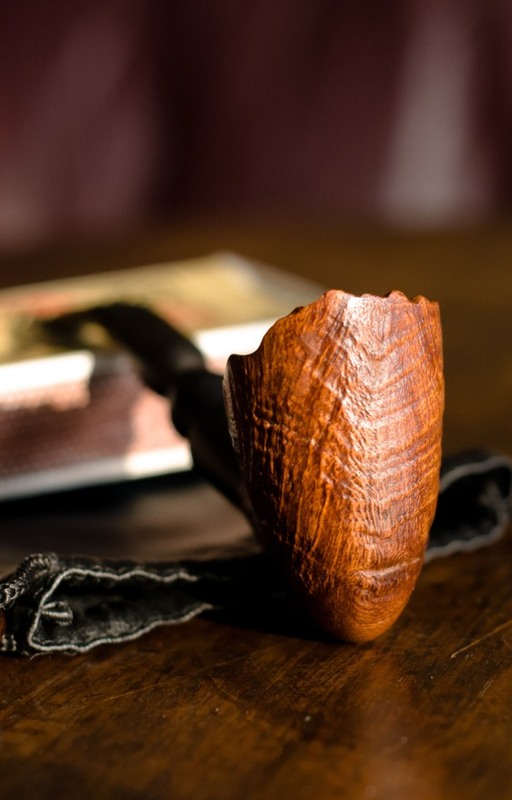 I read that the lighter weight the briar, The better it will smoke. Great pipe brother!! !